TOWSON, MD — Drinking Driver Monitor Supervisor Bonnie Ball-Doerfler, Parole and Probation Director Joe Clocker, and Easton Parole and Probation Supervisor Caroline George participated in Tuesday’s substance abuse awareness event at Easton High School. Chris Herren, a former high school and college basketball star who lost his NBA career—and nearly everything else— to addiction, riveted the audience of more than 1,000 people. 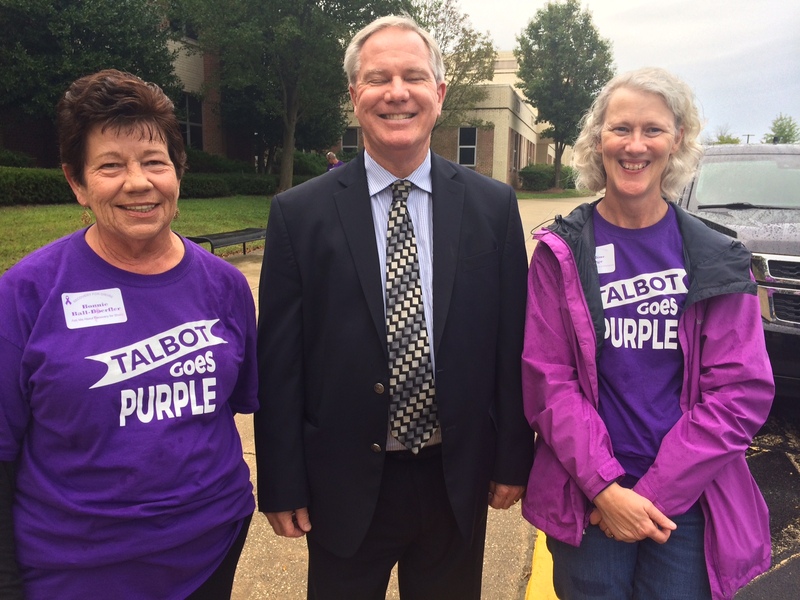 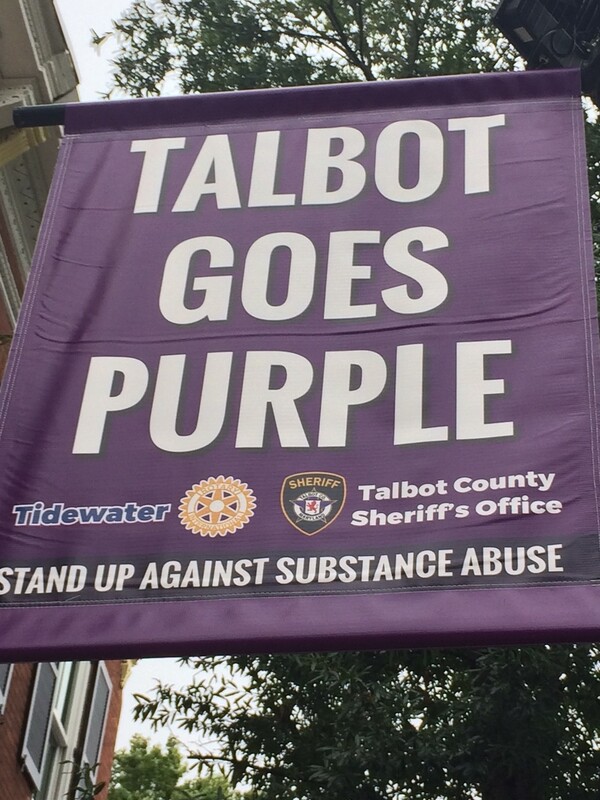 It was a main event of Talbot Goes Purple, a month-long substance abuse awareness and prevention campaign. 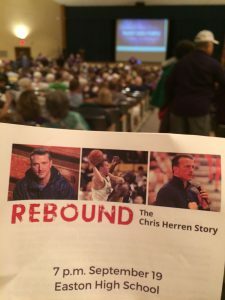 Herren, who spoke to every single 8th-through-12th grade student in the county this week, was addicted to alcohol, pills, heroin, and cocaine. 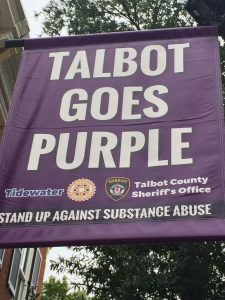 He’s now been clean and sober for nine years, and travels the country trying to save young people from the scourge of addiction.